So this has been popping up in gamer social media and elsewhere, and a few folks have brought it directly to my attention. By all accounts, it’s a wildly popular retroclone of the original D&D rules, successfully Kickstarted and now available for dirt cheap as a PDF. 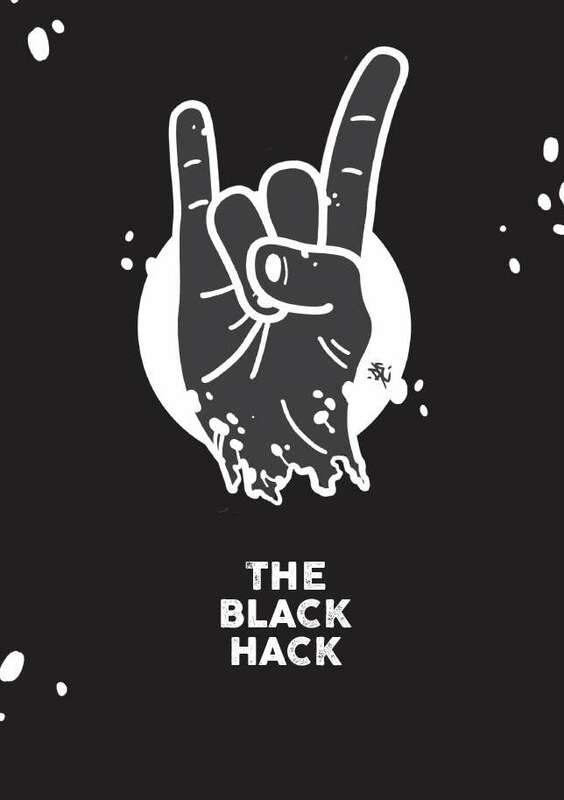 What do you think of The Black Hack?